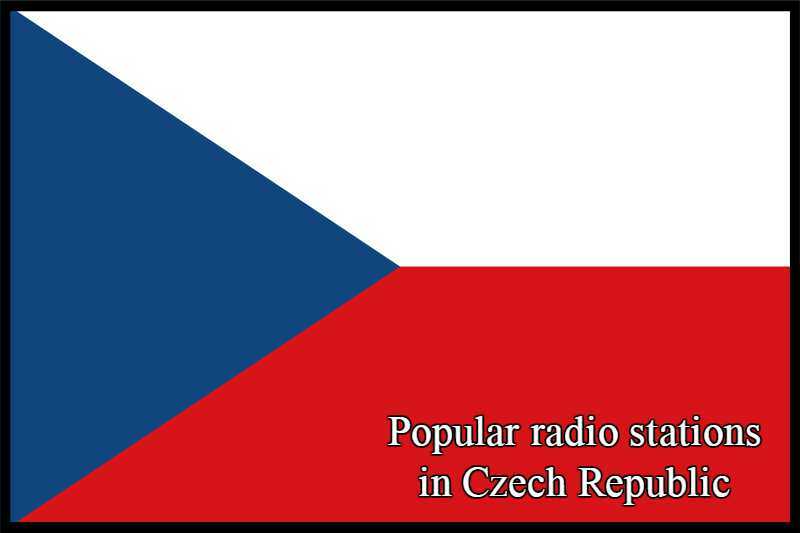 Radio Good Water live broadcasting from Pelhrimov, Czech Republic. 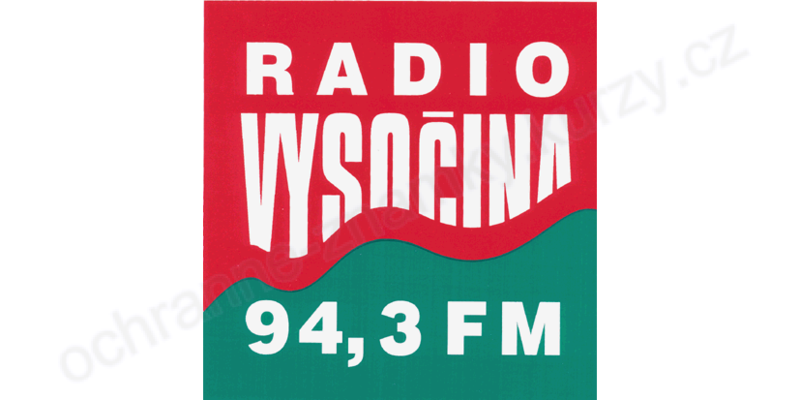 Radio Good Water is one of the most famous online radio station on Czech Republic. 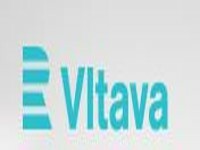 The radio has one of the perfect blend of country and rock music based programs in the country which attracts listeners to the radio daily. 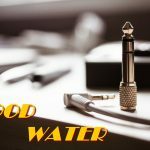 Country and rock makes the programs and playlists of those programs a very enjoyable experience to lots of listeners who tune to Radio Good Water.